After recently revealing his debut album ‘Forever’ ahead of its release in May, Grammy-nominated Swedish DJ/producer Alesso recently announced his return to the UK for a special, one-off London show at KOKO, Camden on Friday 8 May. 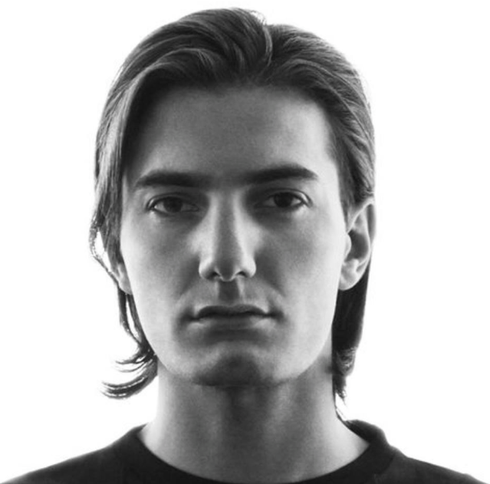 Having previously sold out two nights at O2 Academy Brixton in 2014, Alesso’s performance at KOKO will see the producer play to a crowd of 1400 - giving fans a rare opportunity to see him play a smaller, more intimate club space. Alesso’s debut album ‘Forever’ is set to drop 25 May via Virgin EMI / Def Jam Recordings and is already available to pre-order now. The album will include collaborations with Calvin Harris, Ryan Tedder and more and also features his latest single ‘Cool’ featuring Roy English - a track which has already logged over five million views on VEVO in just a matter of weeks - as well as his smash hit ‘Heroes (we could be)’ featuring Tove Lo, which spent five weeks in the UK top 10 and was recently certified platinum in the U.S. with over 47 million YouTube views. Tickets on sale 10am tomorrow. Watch the ‘Cool’ video below.